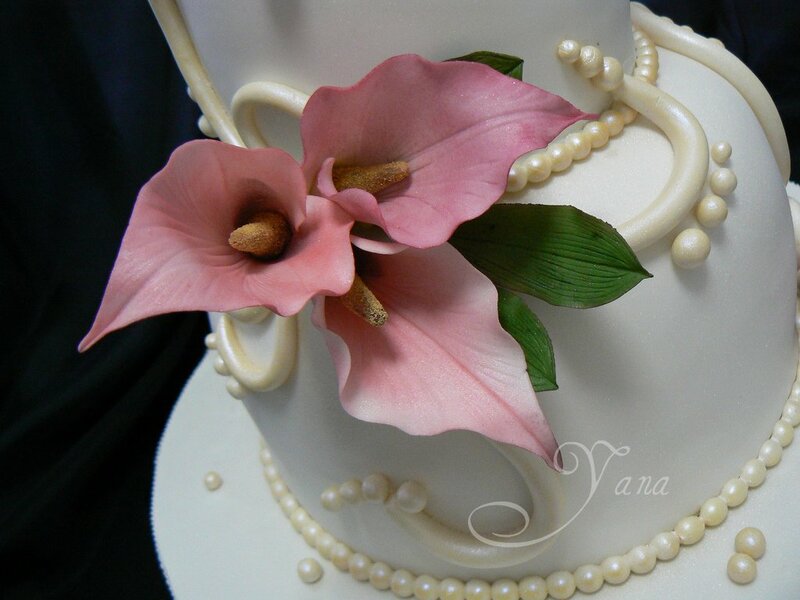 Hi, my name is Yana and cakes are my life long passion! At home, whatever the occasion, there was a cake. There was never a question who was making dessert for family or friends gatherings. Ready made cakes were never an option! All cakes always had to be baked fresh from scratch and tasted divine. This is what I'm also offering you, my customer. The cakes not only tasted great but looked amazing as well. I started off decorating with simple decorations which were readily available. Once I was able to afford more elaborate tools, books and courses, the decorations became more and more professional. Over the last few years my cakes and sugar flowers won multiple awards at Royal Adelaide Show, South Australia State and Australia National Competitions. One day a friend told me that it was a “crime” to keep these talents to myself and I was asked to make my first cake to order. I am delighted to share my talents with you.